Transmissions are very complicated systems and, as such, require frequent preventive maintenance. Understanding unique warning signs and symptoms of a transmission performance will help you pinpoint when to bring your car to Eagle Transmission near Castle Rock for a checkup. 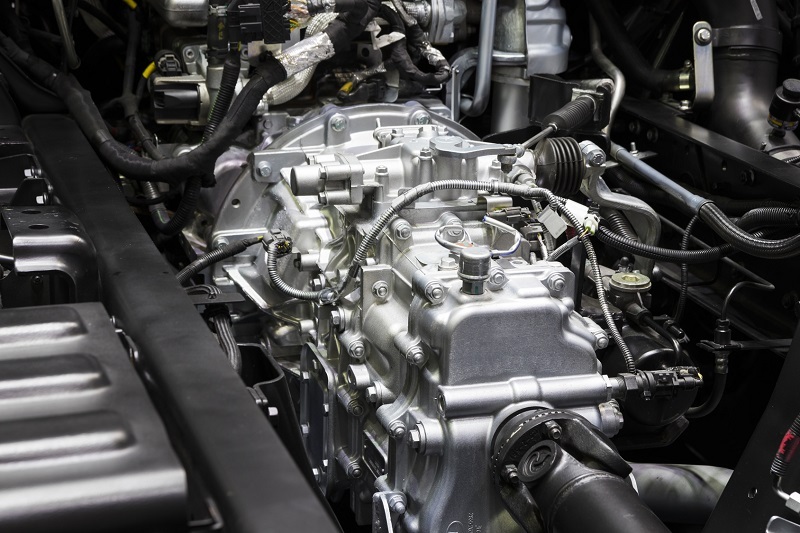 Our qualified mechanics will identify your problems and prevent more issues down the road.